At Ware’s Jewelers, we’re proud of our beautiful collection of fine jewelry and premier timepieces, and we’re delighted to offer our customers a large selection of jewelry from some of the top designers in the jewelry industry. But we also know there are times when you know exactly what you want and a brand name piece just doesn’t cut it, so you prefer to handle the design yourself. 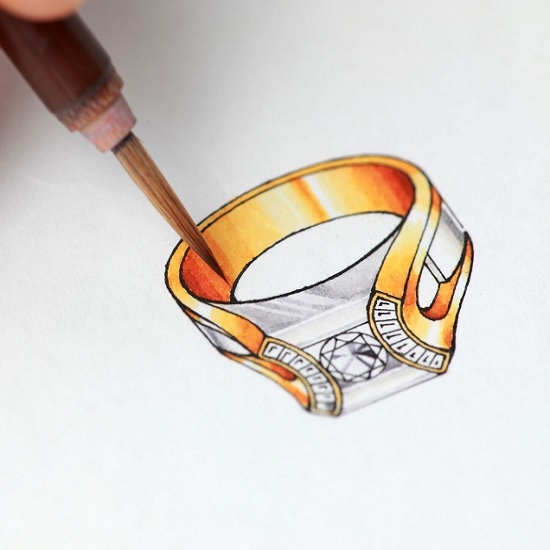 At Ware’s Jewelers, we have the ability to help make your one of a kind jewelry dreams become a reality with our custom design services and Custom Design Center feature! 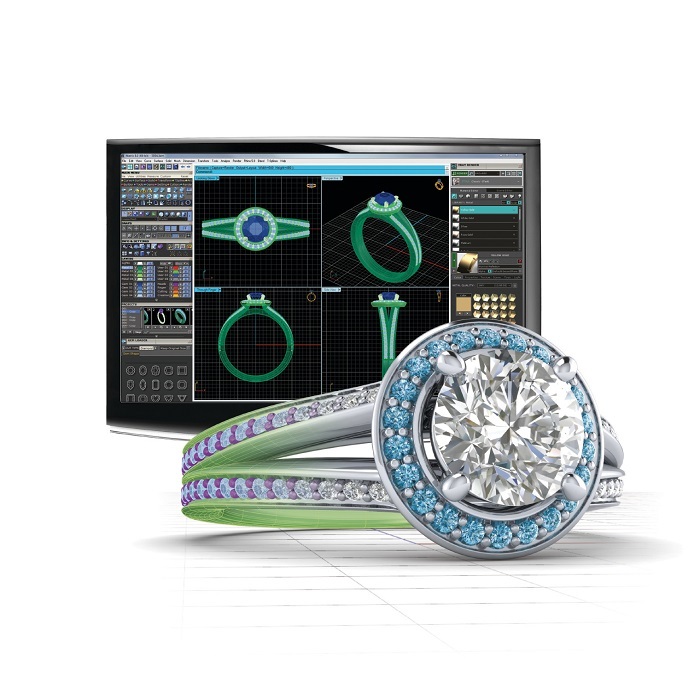 At Ware’s Jewelers, we know the custom design and manufacturing process, because we've been doing it for over 40 years. Every customer that has started a custom project with us has been 100% satisfied! Whether you’d like to design a diamond engagement ring or a simple sterling silver keepsake, nothing is too small or too big for our team of jewelry professionals to handle. If you'd like to learn more about the custom design services we offer in Bradenton Beach, FL and the surrounding areas, stop by our store and a member of our team will be happy to assist you. 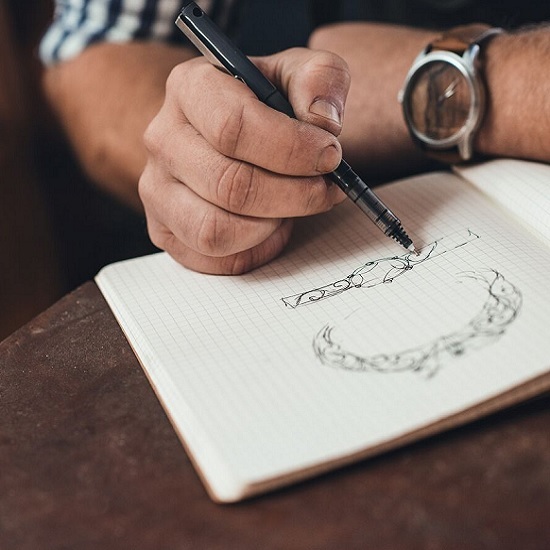 Looking to get started on a custom-designed piece now? 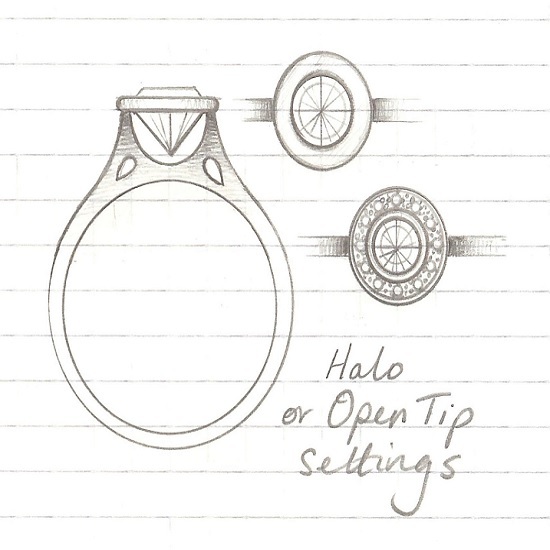 Visit our Custom Jewelry Design Center to start your own custom jewelry design project today!